The new measures agreed with Greece’s creditors in order to complete the second bailout program review will be legislated on May 18, House Speaker Nikos Voutsis told reporters on Monday. 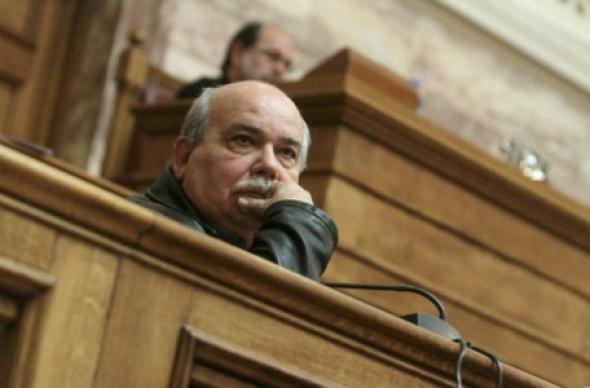 Voutsis said that the measures and countermeasures will be tabled for debate on May 15 and the voting process by the plenary will be completed in two sessions on May 17 and 18. “When MP’s are called to vote they will have a clear picture of the measures and the debt,” Voutsis said. “Four days later the Eurogroup will be called upon to decide,” he added.